Gnome Shell on Arch Linux. I actually quite enjoy using gnome-shell. Thanks for finally breaking up with the true and tried and go try something new and different. 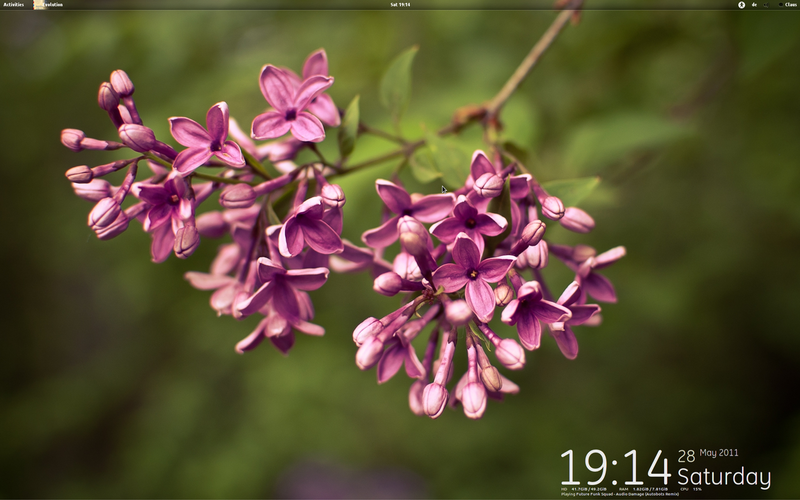 Also about time i posted another Screensot of my desktop.